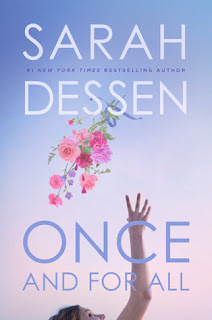 Goodreads says, "As bubbly as champagne and delectable as wedding cake, Once and for All, Sarah Dessen's thirteenth novel, is set in the world of wedding planning, where crises are routine. Louna, daughter of famed wedding planner Natalie Barrett, has seen every sort of wedding: on the beach, at historic mansions, in fancy hotels and clubs. Perhaps that's why she's cynical about happily-ever-after endings, especially since her own first love ended tragically. When Louna meets charming, happy-go-lucky serial dater Ambrose, she holds him at arm's length. But Ambrose isn't about to be discouraged, now that he's met the one girl he really wants. Sarah Dessen’s many, many fans will adore her latest, a richly satisfying, enormously entertaining story that has everything—humor, romance, and an ending both happy and imperfect, just like life itself." Louna's mother owns a very successful wedding planning business and while that sounds all well and good, it actually has caused Louna to become a bit of a cynic regarding love. Seeing the behind the scenes of many weddings, the drama, the fights, the irritating guests...it has all sort of jaded her view of love. It's Louna's last summer before college and while many of her peers are out being social, she has sworn off guys, especially with what happened with her last boyfriend, Ethan. 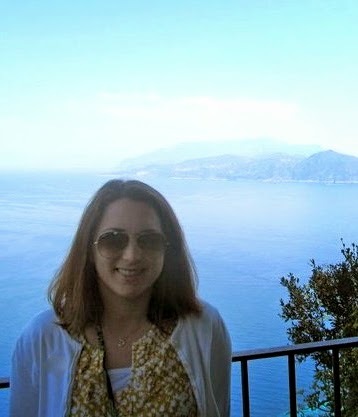 Plus, she is very busy helping her mom this summer and has no time for meeting new guys. Enter Ambrose. He is the bride's brother and is the quintessential charmer. He has more than one romantic entanglement, but he always promises to be honest about it. When Ambrose comes to work for Louna's mother, Louna can't deny her interest in him despite her best efforts. But can Louna really open herself up to another relationship? Even with what happened to Ethan? 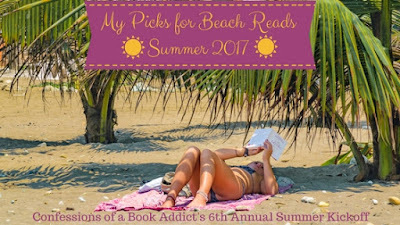 Sarah Dessen's Once and for All is a fantastic summertime read and one of my favorite books of the year. Louna is an interesting character in Once and for All. I really liked her relationship with her mother as well as her godfather. I really enjoyed how Dessen portrayed the wedding planning business and how things can be complicated when planning a wedding. It felt very true to life. Ambrose is sort of a foil for Louna in Once and for All. Where she is timid about love, he is more open and encourages Louna to do the same. Just like Louna, at first I wanted to keep Ambrose at arms length, but he slowly made his way into my heart. I loved how Dessen put some flashbacks into Once and for All and gave us some background regarding Louna and Ethan. This was definitely necessarily as it explains why Louna is so jaded when it comes to love. It truly tugged on my heartstrings and even brought a tear to my eye. I know some people complained about the insta-love factor, but the way that Dessen portrayed it worked for me. "I didn't even hesitate. So much of life is not being sure of anything. How I wish, later, I'd been able to savor them, those few steps and moments when for once, I just knew." 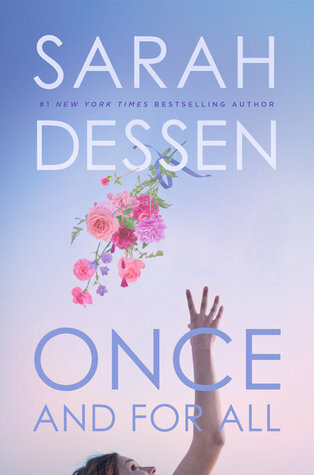 Fans of Sarah Dessen, the queen of YA, won't be disappointed by Once and for All. I liked it more than I thought I would and it's definitely one of my favorites, going up there with The Truth About Forever and Along for the Ride. 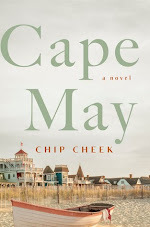 If you enjoy YA literature, definitely pick up a copy of this book this summer.